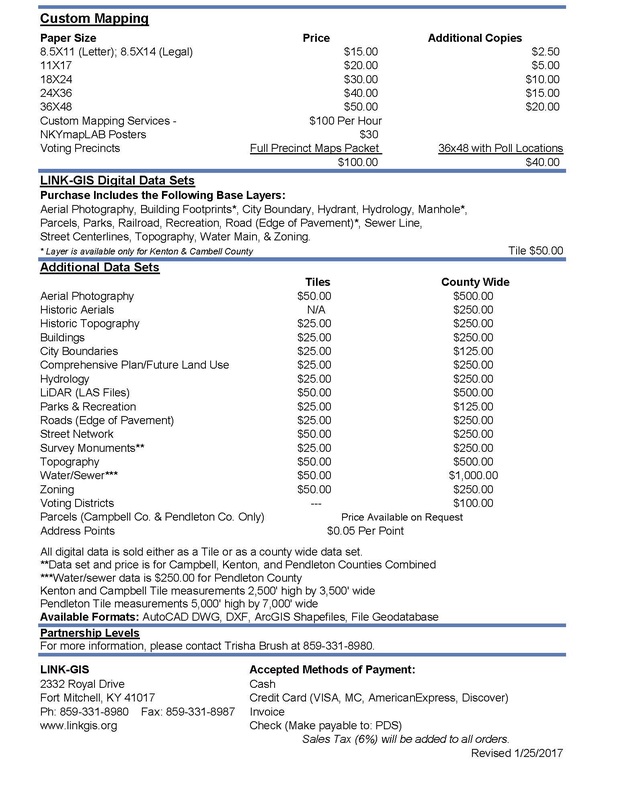 County-Wide Digital Data – Many of the data sets are also available in a county wide format. See the fee schedule below, for pricing. Digital Data by Tile – Use the interactive map viewer to select tiles for ordering digital data.